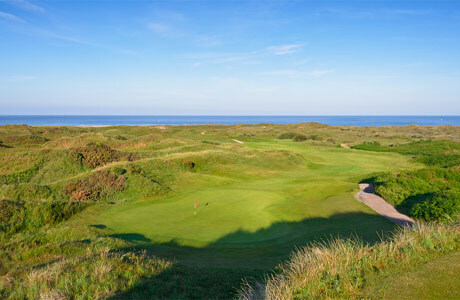 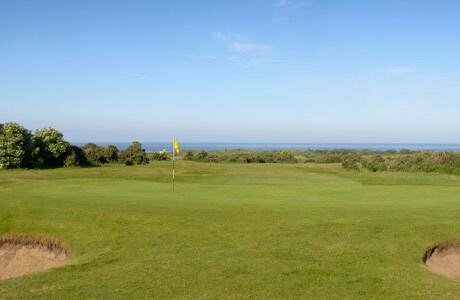 Pyle and Kenfig Golf Course, affectionately known as ‘P & K’ with its lofty sand dunes hugging the coast of Porthcawl. 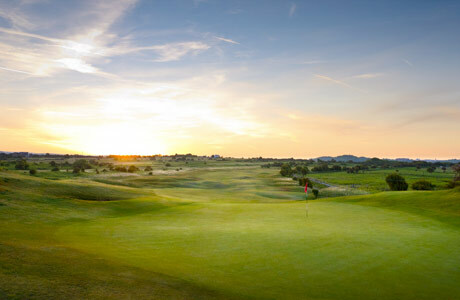 Glorious views and historic associations adorn this undulating course with its natural hazard of hillocks, valleys and towering dunes. 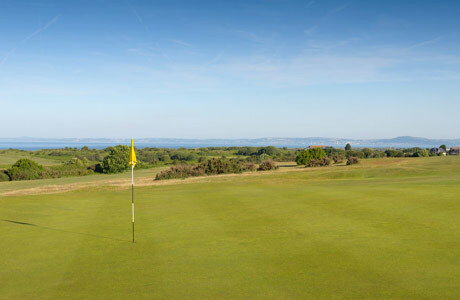 However serious the game, time must be made to appreciate the panoramic views. 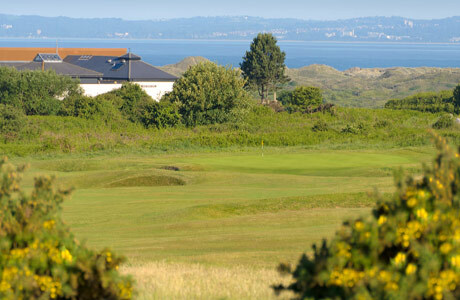 Unusually for a links course, Pyle and Kenfig is laid out in two loops of nine. 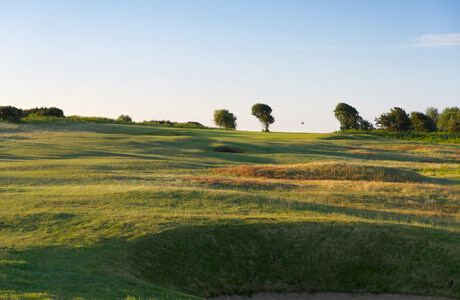 The original front nine is where to make a score because the back nine is a very stiff test, especially when the wind is up. 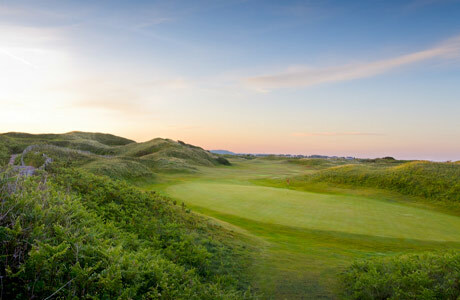 The 11th hole, a 525-yard par five known as the Valley Hole, is where the dunes come in to play – from here on in, it’s sheer entertainment. 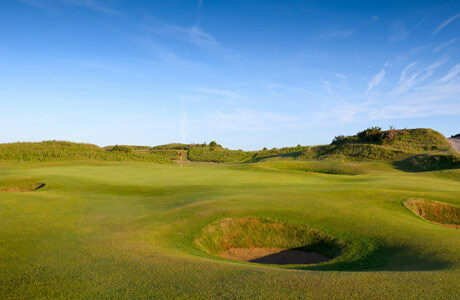 This will test the mettle of the very best golfers.